World Politics Review has a series of ten articles covering the rise of protest movements across Africa. Another important source of information about political activism in Africa is the Afrobarometer, which currently faces cuts to its funding. If you’ve used Afrobarometer data in your research, please fill out this survey to demonstrate its importance. Ken Opalo asks whether the accumulation of wealth by South Sudan’s leaders promotes instability, or represents an incipient form of state-building. The fight against Boko Haram is undermined by the fact that members of the Nigerian army have been selling weapons to the group — possibly in an attempt to continue profiting from the conflict. On a more positive note, Somalia’s upcoming elections represent a step towards greater normalcy, even though almost no citizens are allowed to vote. In eastern DR Congo, a lull in fighting is leading to a business boom in Goma. 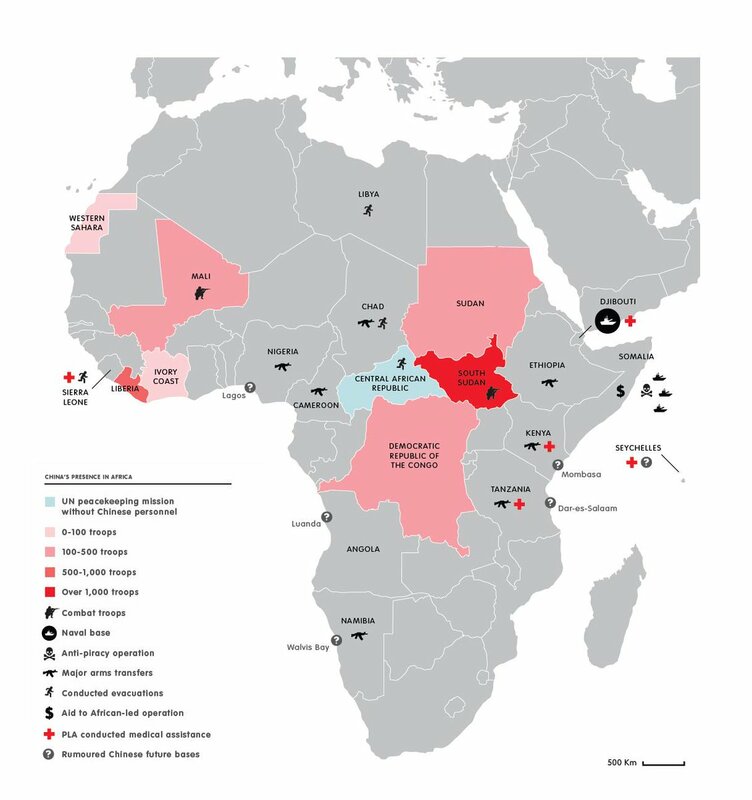 China is increasingly involved in African conflicts, either through peacekeeping or anti-piracy operations. Politicking in Ghana is getting into full swing as the elections approach on 7 December. The opposition NPP is making billion dollar promises of new spending without any known sources of funding. The incumbent NDC is relying on short-term measures like this Turkish power ship to replace the electrical generation capacity that has been wiped out by the oil crisis. Accra-based think tank Imani notes that successive governments have been creating new local districts for electoral reasons. In cash transfer news, Chad is setting up its first cash transfer program, with initial enrolment of 15,000 households. A new study estimates that a transfer in Zambia raised household consumption by 159% of the value of the transfer. In India, the introduction of smartcards for welfare benefits reduced corruption and increased payment processing speed. Several African academics invited to present at the African Studies Association of the UK were refused entry to the country at Heathrow. If this happened to you, ASAUK wants to know about it. In Sierra Leone, Jon Harle writes about how the Ebola crisis provided a window of opportunity for universities in Sierra Leone to go digital. 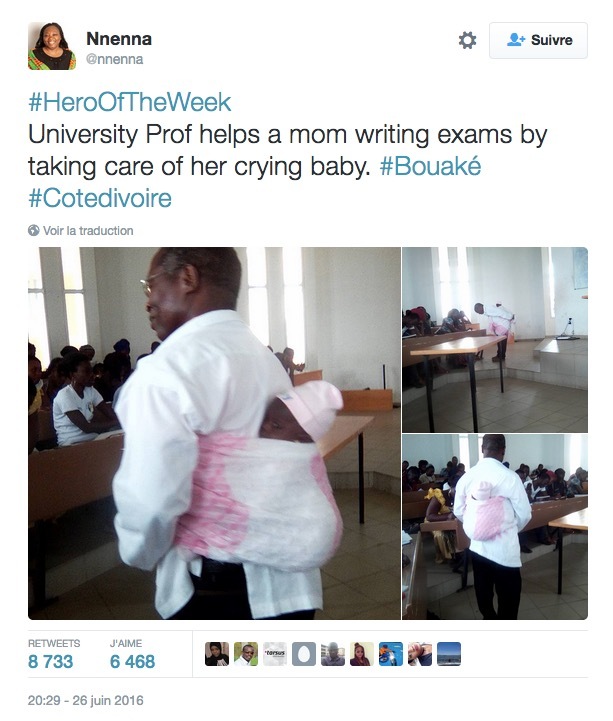 This Ivoirian professor demonstrates how to support student parents. Great list of 50 books by African women that everyone should read. There’s a need for both greater literacy and more local language content in order to get more African citizens online. 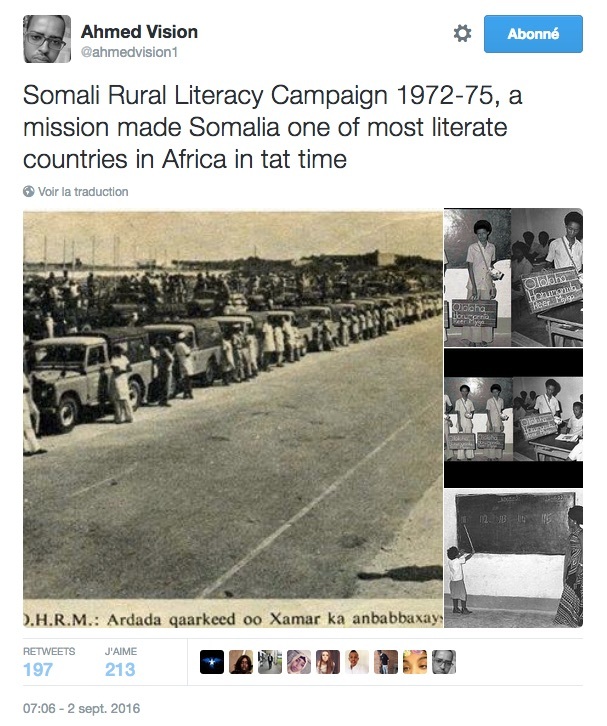 Perhaps a repeat of this 1970s rural literacy campaign in Somalia is in order.